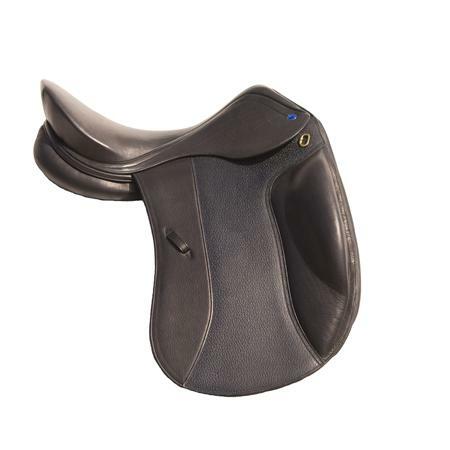 The Deluxe Airflow Saddle Pad features additional sheepskin trim along the rear of the pad and a cutout channel along the spine for additional air flow. 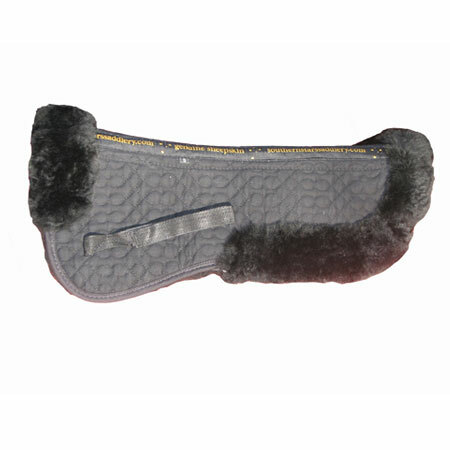 Made with 100% Australian Merino wool, this saddle pad is designed with your horse’s comfort in mind. 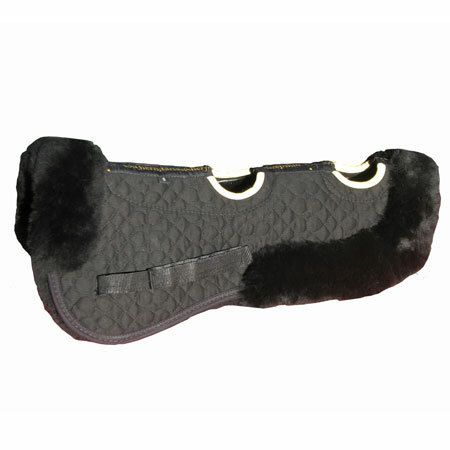 The soft, dense sheepskin aids in prevention of bacterial infections and other skin problems like chaffing or bruising by encouraging more airflow and and a more natural temperature control. 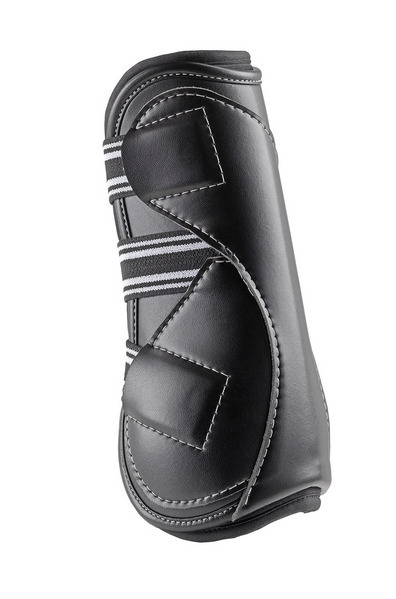 Sheepskin is also helpful in alleviating pressure spots and friction. 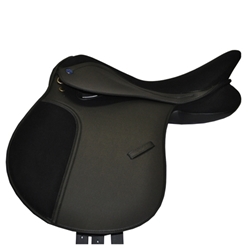 Cotton backed and bound for durability and easy care, this saddle pad is machine washable, lightweight and simple to fit to any saddle. 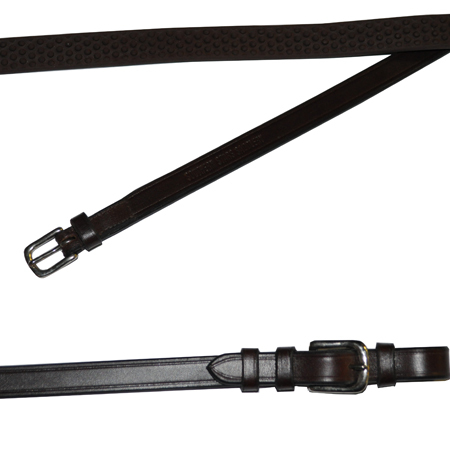 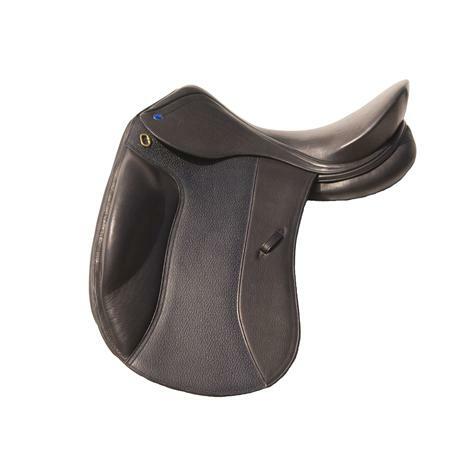 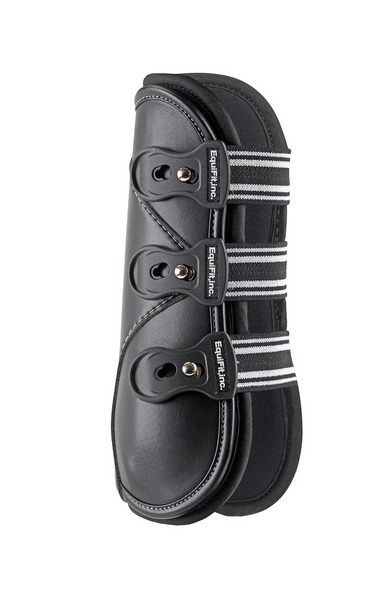 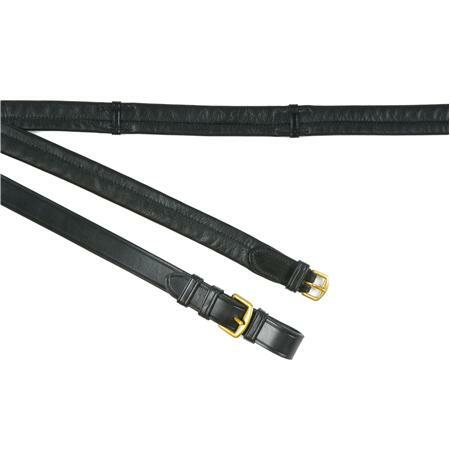 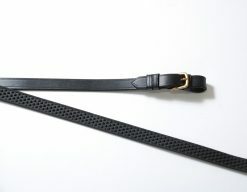 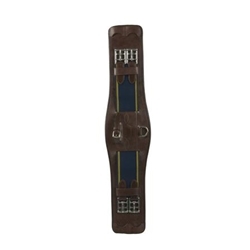 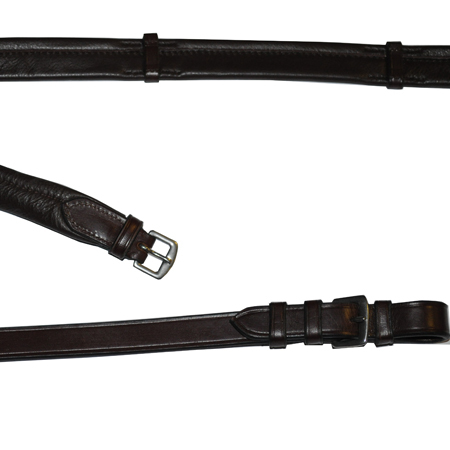 Available in Small for up to 17″ saddles, and Large for up to 18″.